Yuva Sangeetha Lahari is passionate about promoting excellence in Carnatic (South Indian Classical) music in North America. Our public events Dhvani and Srishti include Carnatic music concerts by some of the best talents in North America who have proved their mettle in concerts and competitions both in America and India. These concerts greatly inspire budding local talent who come to watch our concerts live, as well as numerous others who watch it through our live webcasts. We have witnessed and have had endorsements, of how the kids have drawn inspiration from their peers, or older youth, and how it positively affects their learning and practice. Our educational programs such as lectures by eminent musicians, are also done free of charge. They have been tremendous opportunities for the public, both local and distant, to watch excellent programs in Carnatic music that are uniquely conceived. The admission to all our public events is free. We provide free food as well, to all the attendees. YSL is equipped with excellent quality audio equipment, which we use for all our concerts, and this greatly enhances the quality of online listening as well. Our chamber concerts encourage both local and out-of-state musicians to come and perform full-length concerts to an invited audience. These concerts are also free events, where the artists get to perform in a casual and intimate setting. YSL has a dedicated group of volunteers that tirelessly work throughout the year organizing these events. We depend on donations to continue our work. 100% of your contributions, however small they are, will go towards supporting this cause. The future of music in North America is in our hands, and all of us have roles to play in fostering its growth. So parents, musicians, teachers and music lovers, we appeal to you to donate generously to our organization. 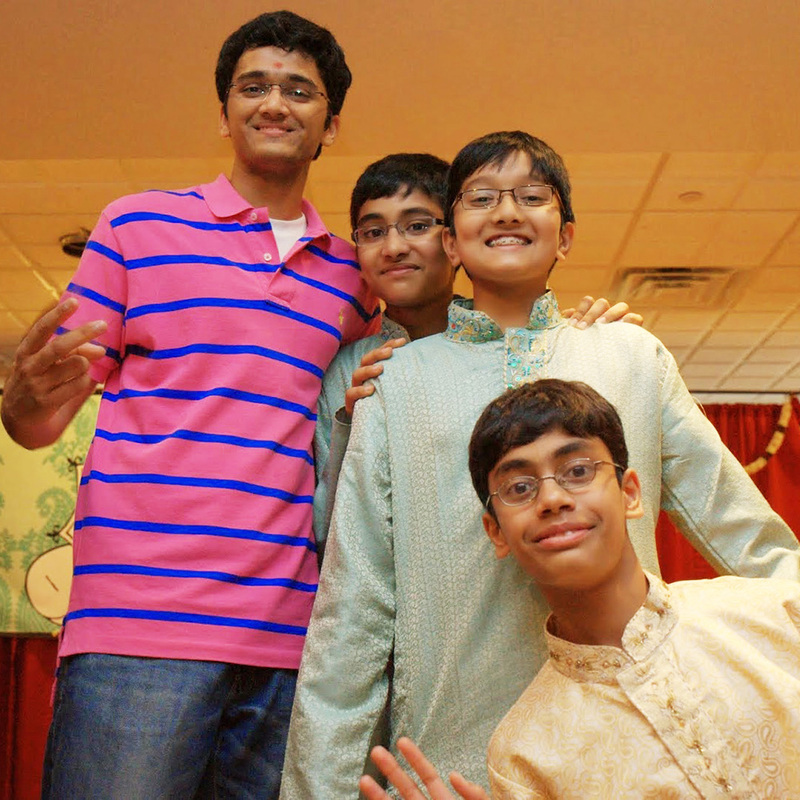 Yuva Sangeetha Lahari (YSL) of New Jersey is a 501 (c) (3) non-profit organization committed to promoting the growth of Carnatic (South Indian Classical) music in North America. YSL is passionate about promoting excellence in Carnatic music, and has consistently showcased the best and brightest talents in North America.